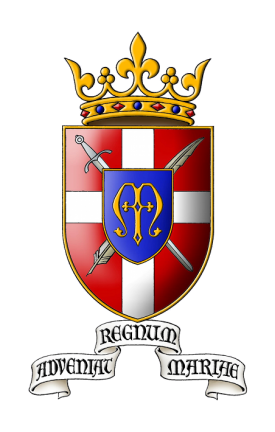 The St. Louis de Montfort Academy is an independent boarding school for boys, encompassing grades 7 through 12. Founded in 1995, it is staffed by full-time volunteers of the American Society for the Defense of Tradition, Family and Property (TFP). St. Louis de Montfort Academy seeks to provide a solid academic foundation, where Catholic culture and civilization are emphasized. It strives to provide an environment that promotes everything a Catholic gentleman should be. From the practice of good manners to frequent reception of the Sacraments, the Academy seeks to make of the Catholic boy a Catholic gentleman. Ultimately, it hopes to provide the Church, our nation and an increasingly chaotic world with young men who will grow up to make a difference. 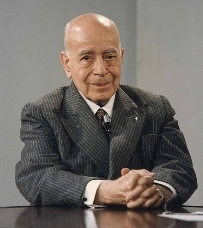 Professor Plinio Corrêa de Oliveira, the great Catholic thinker, man of action, and inspirer of the various TFPs around the world, had a big influence on the founding of the Academy. His book Revolution and Counter-Revolution contains many of the principles and historic perspectives taught at the Academy. In addition, the Academy seeks to put these ideals into action by the formation of young men who are profoundly attached to their Catholic Faith and culture and disposed to defend them by word and example.